Matt Toomua has put pen to paper on a two and a half year deal with Rugby Australia and the Melbourne Rebels, to return to Vodafone Super Rugby next season. The veteran playmaker is now immediately eligible for the Qantas Wallabies’ Bledisloe Cup campaign which kicks off at ANZ Stadium against New Zealand on Saturday 18 August. 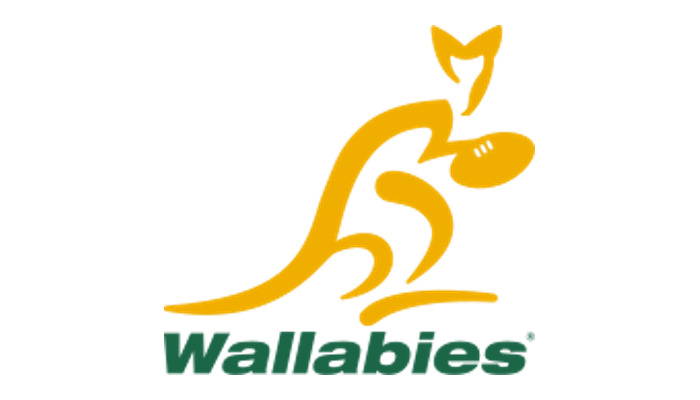 The 33-Test utility back last played for the Wallabies in the opening Bledisloe Cup Test of 2016 before joining Leicester Tigers in England’s Premiership. “Leicester have been fantastic to me throughout my time here. The option to return to Australia was something that did exist within my contract, only if a chance to represent the Wallabies was there and, with a Rugby World Cup next year, was ultimately one I couldn’t turn down,” Toomua said. “As well as a chance to represent my country at a World Cup again, the return home also allows me to be closer to both my wife and family after nearly three years on the opposite side of the world. “The Rebels are a Club on the rise and I was really impressed after having a few conversations with Dave (Wessels) about his plans for the future. “I am still very much a Tigers player and, if anything, being able to have this all sorted is more positive than have a decision hanging over my head. “I absolutely love Leicester, have become close friends with all of my teammates here and want to go out in a successful way,” Toomua. Qantas Wallabies coach Michael Cheika said: “I’m really excited that Matt has decided to return home. He wanted to come back to play rugby in Australia again and also to represent Australia again. “It’s a massive boost to the squad and adds to the depth that we’ve built for the broader Wallabies squad in a key position,” Cheika said. Toomua will be able to serve out his current contract with Leicester in full before joining Melbourne midway through the 2019 Vodafone Super Rugby season. At this stage, Toomua will not be considered for selection in Friday night’s Bledisloe Cup trial at Leichhardt Oval. Tickets are on sale now for the 2018 Bledisloe Cup in Sydney as well as Mitsubishi Estate Rugby Championship clashes in Brisbane and the Gold Coast. For tickets, visit ticketek.com. 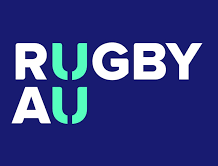 FOX SPORTS will showcase every match of the Bledisloe Cup and Mitsubishi Estate Rugby Championship LIVE with no ad-breaks during play and in HD.